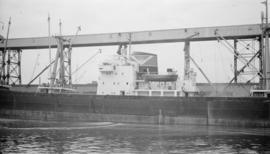 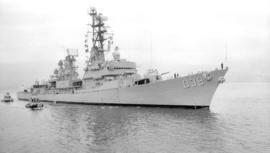 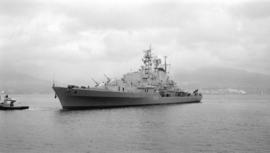 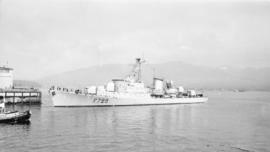 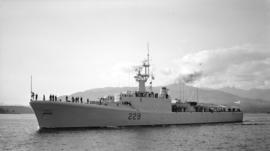 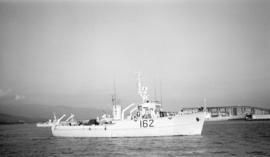 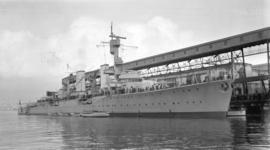 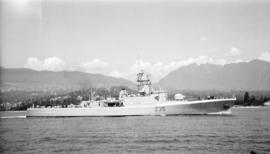 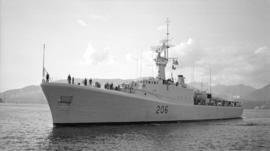 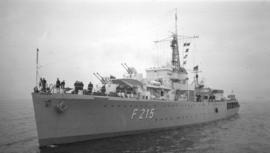 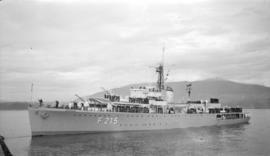 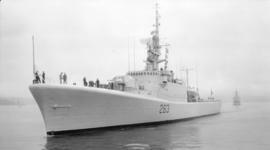 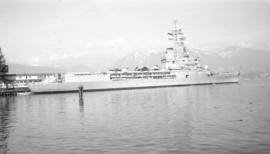 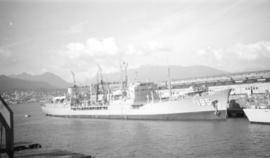 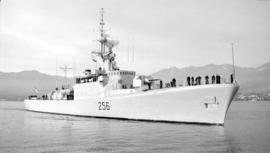 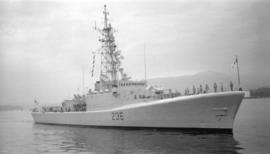 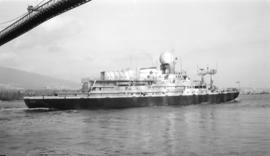 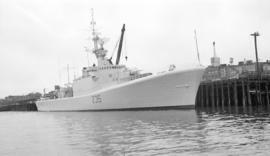 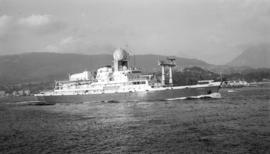 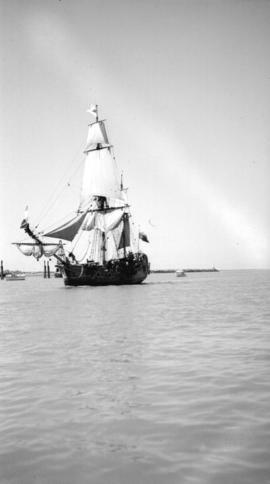 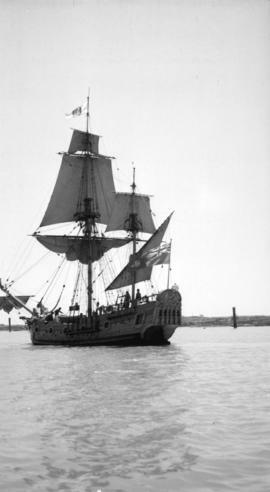 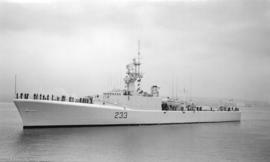 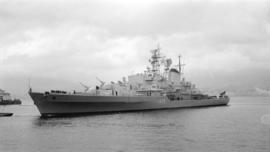 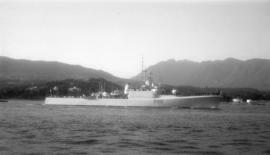 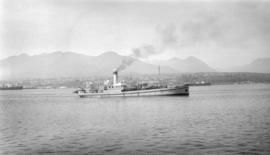 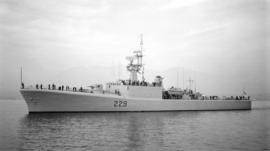 Subseries consists of photographs of ships visiting Vancouver's harbour. 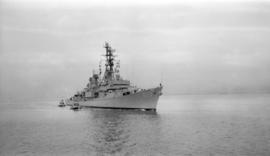 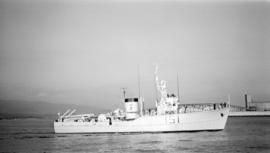 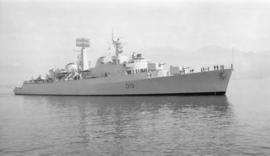 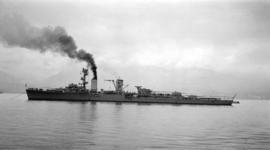 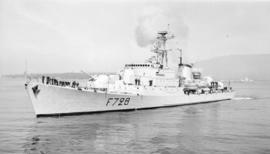 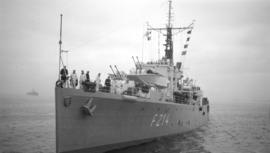 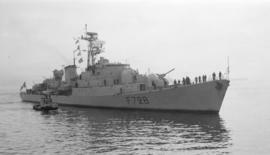 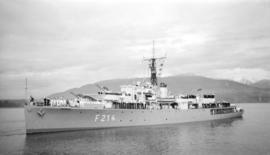 Photographic images in this subseries have been assigned catalogue numbers in the range CVA 447-2934 to CVA 447-9096. 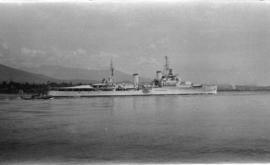 Arranged alphabetically by name of ship.